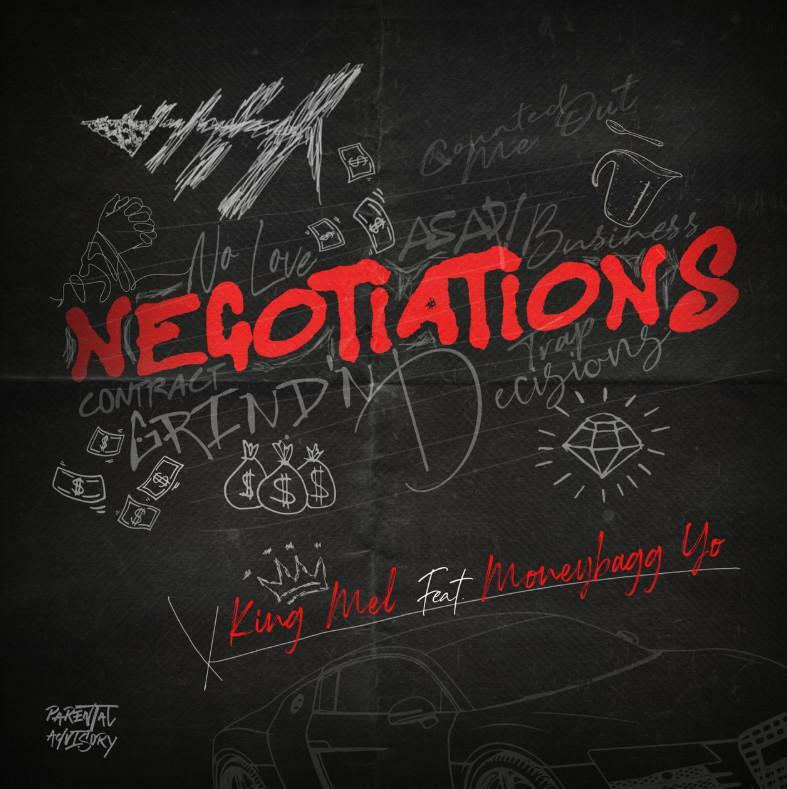 Home>New Songs>King Mel Songs> Moneybagg Yo Joins King Mel On "Negotiations"
King Mel is a relatively unknown name to the rap world but if you're into football, you're probably more familiar with him as Melvin Ingram. While there have been several athletes who've transitioned into music in the past, Ingram only made his formal entrance into the rap game last year with his project, King Talk. Now, he's getting ready to release a new project and to kick the campaign off, he links up with one of the hottest rappers out of Memphis right now. With a little assistance from Moneybagg Yo, King Mel returns with his latest track, "Negotiations." Mel paints a vivid depiction of the mindset of an athlete who's grinding towards their goal and trusting the process. Moneybagg Yo comes in on the second verse, speaking on his rise from the trap to rap stardom. King Mel's project, BOATS is set to arrive this spring. SONGS Moneybagg Yo Joins King Mel On "Negotiations"